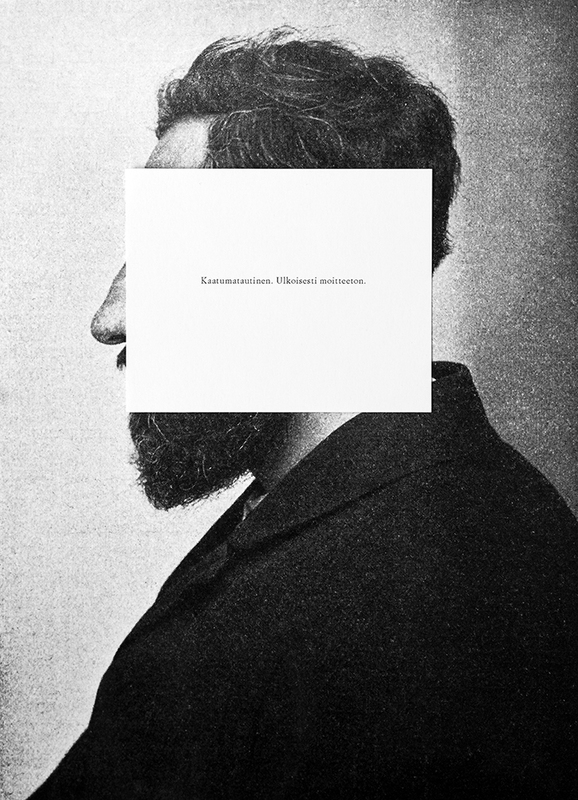 From the series Atlas und Grundriss der Psychiatrie. 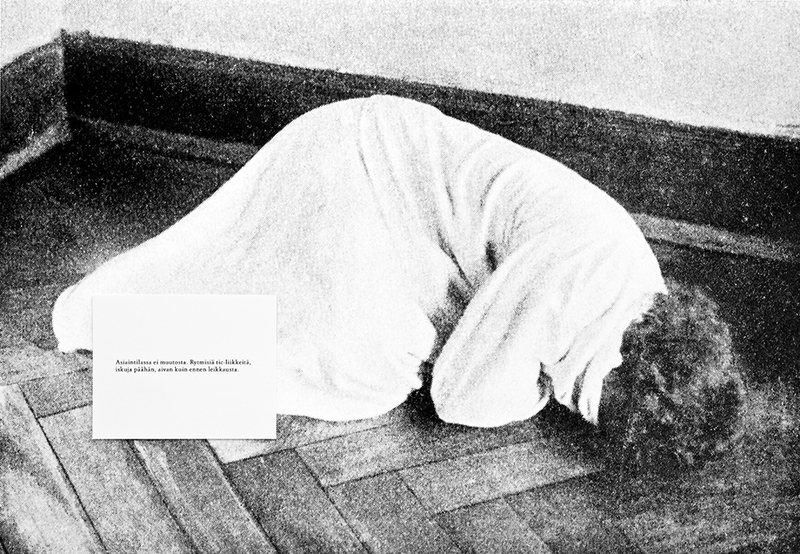 From the series Atlas und Grundriss der Psychiatrie."Hysteric. Fliratious behaviour." 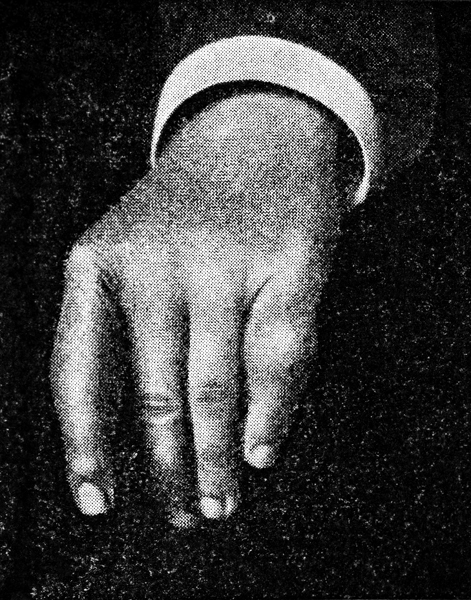 From the series Atlas und Grundriss der Psychiatrie."Epileptic. Externally flawless." 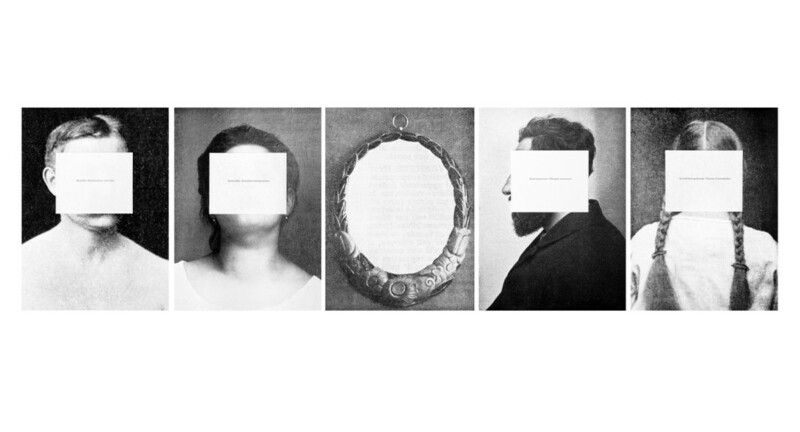 From the series Atlas und Grundriss der Psychiatrie. "State of affairs unchanged. Rythmical movements, blows to the head, exactly as before surgery." Milja Laurila (b. 1982 in Helsinki) graduated with a Master of Arts degree from the University of Art and Design Helsinki in 2010. Her work has been exhibited in solo and group shows in Finland and in Europe since 2004. Integrating photographs with text, her works focus on the link between photography and memory and on the interplay of images and words. 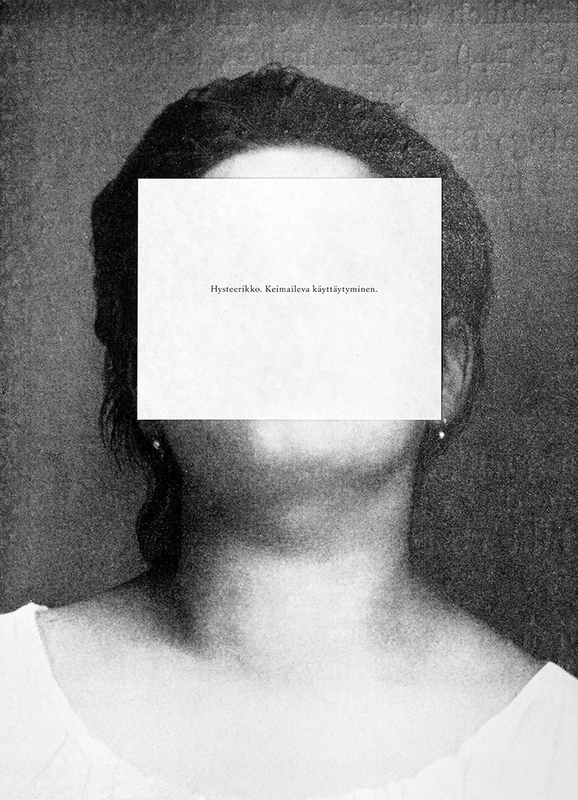 Laurila’s first monograph, 355 memories, was published in 2009. She lives and works in Helsinki, Finland. Where are you from, and what places have influenced you as a photographer? ML: I was born, and am currently living in Helsinki. When I was only ten weeks old, we moved to Tanzania with my family and we lived there for four years. Even though I have no memory of that time, the early years spent in Africa are a big part of who I am and have also influenced my work significantly. I believe it is one of the reasons why I chose photography; the strange feeling of looking at myself in family pictures from Africa, in exotic places and with people I cannot recognize, without having any memories. This contradiction still keeps me wondering about the relationship between photography and memory. I have also lived in the Philippines for two years as a child and later studied photography for a few months in Tokyo. ML: I really don’t have too many childhood memories, or at least ones that I could give a specific time frame. But photographs were very important to me as a child, because we used to watch slides that my father took in Africa and our parents would tell me and my brother stories related to them. This is how I learned of my early years in Tanzania, looking at family pictures and hearing stories about the photographs. For instance, I can say that I have given the name “Valo”, which means “light” in Finnish, to my nurse’s newborn baby in Tanzania in the 80’s. It intrigues me to think that there could be a guy a few years younger than me called Valo still living in Tanzania. Language is an important part of your photographic work. Your webpages are in English and French, but you are Finnish – what is your relationship to the French language? ML: I have studied French since I was 8 years old and even went to university to study French philology. But actually the French on my website and in my book is just because we had shows in Paris and Lille and I had a work translated in French for these shows. What language(s) do you write in and/or use in your photographic work? ML: I prefer to write and use Finnish in my works, but it also depends on the content. Some works are very specifically done for a certain language, but in others it is not so much about the nuances of the language or how something is said but more about what is said – like in this work that is shown in Laatikkomo. You are presenting a new work for Laatikkomo. Could you list 5 (or more) words/phrases that you were thinking about when you made this work? Thank you Milja! We look forward to your choice of artist!